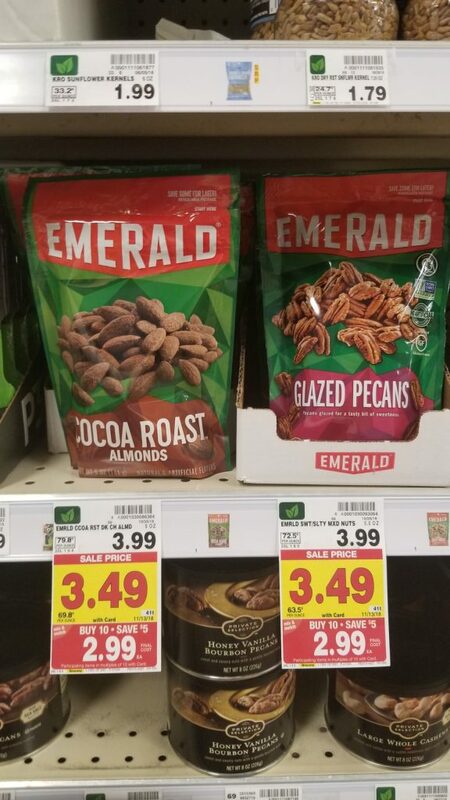 Emerald Nuts are on the mega sale this week! And there is a great Ibotta rebate to help you save even more! Final Price: $2.49 with Ibotta and mega.